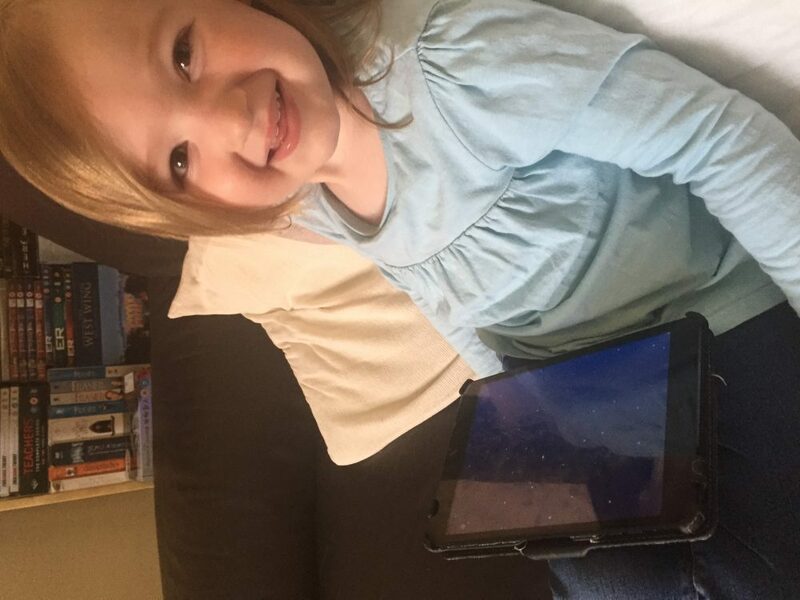 Mia has grown up around technology from the get-go as both Mario and I work on our laptops and mobiles constantly so it’s no surprise that for the last couple of years, she has spent more time on the iPad and now claims it as hers! 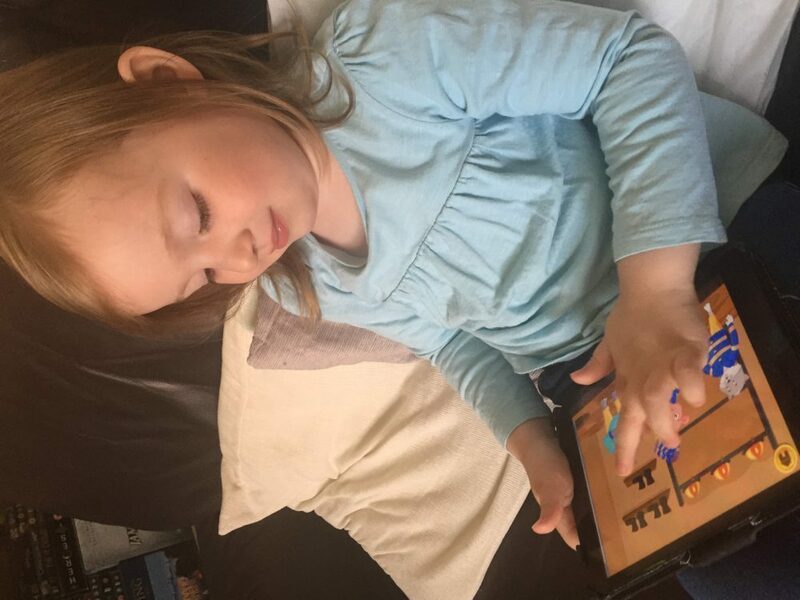 We do restrict her time on the iPad and we are very careful with what she’s allowed to use, sticking to apps like YouTube Kids and My Little Pony games. As well as restricting her time on the iPad to first thing in the morning (more time in bed for us!) and after dinner time for 30 minutes, we like her to be accessing ‘educational’ apps or ones that at least make her think a bit. 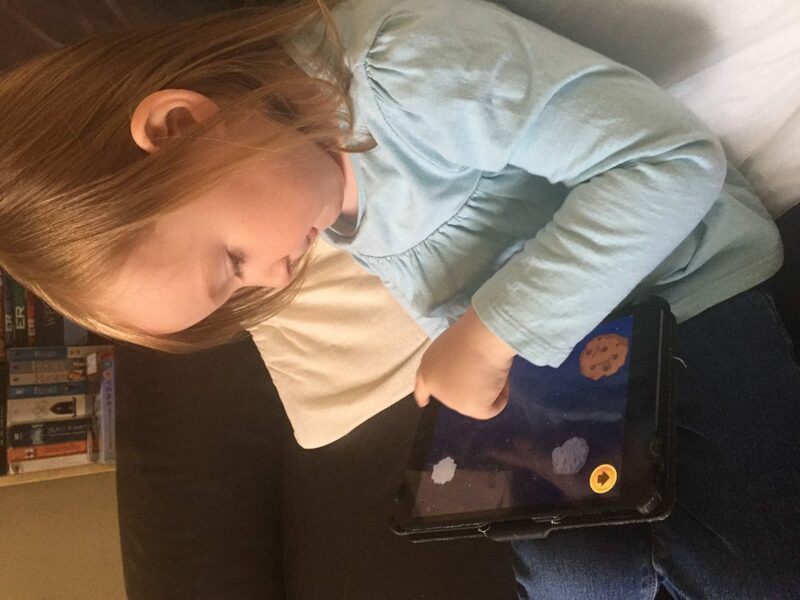 When I saw that KidloLand were looking for reviewers for their KidloLand Children’s App, I was interested in giving Mia access to the app to see what it was all about. 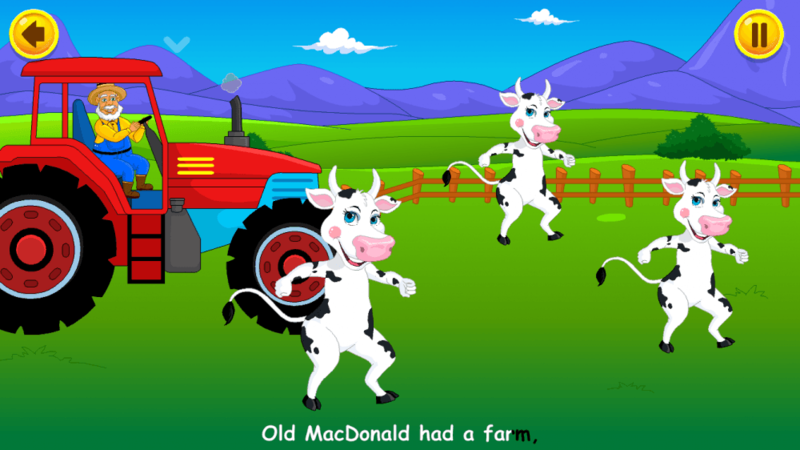 The KidloLand app is designed specifically for children aged 0-5 and includes both educational games and well-known nursery rhymes for your child to work through and enjoy. 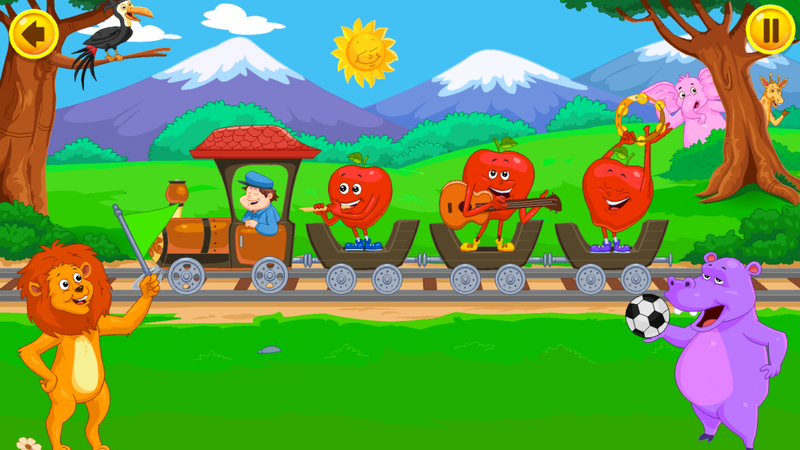 There are over 300 rhymes and educational songs available as well as over 220 games and activities to choose from. 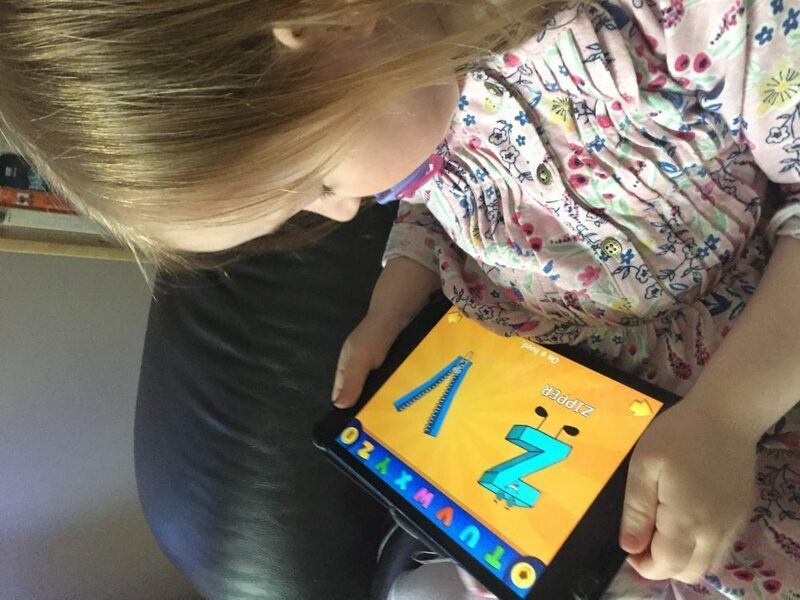 The app is designed to build your child’s cognitive skills and improve their hand-eye coordination. 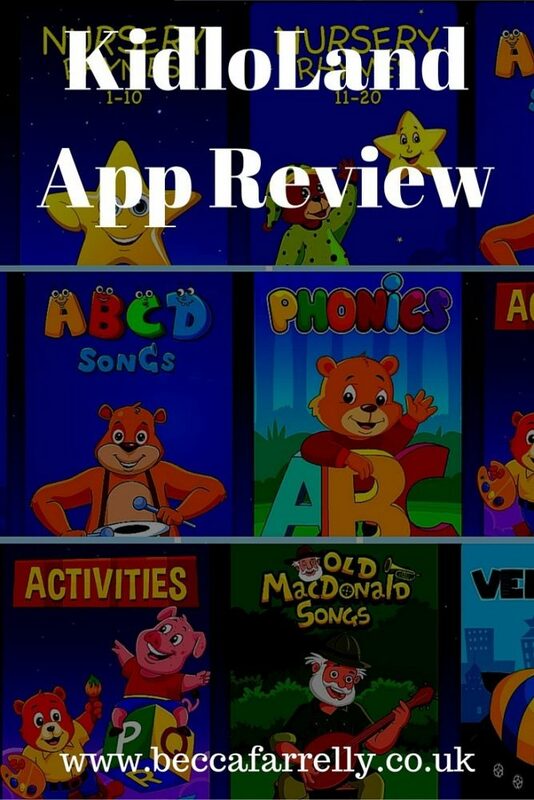 KidloLand is a subscription based app which means that there are no annoying advertisements which get in the way of your child’s experience. 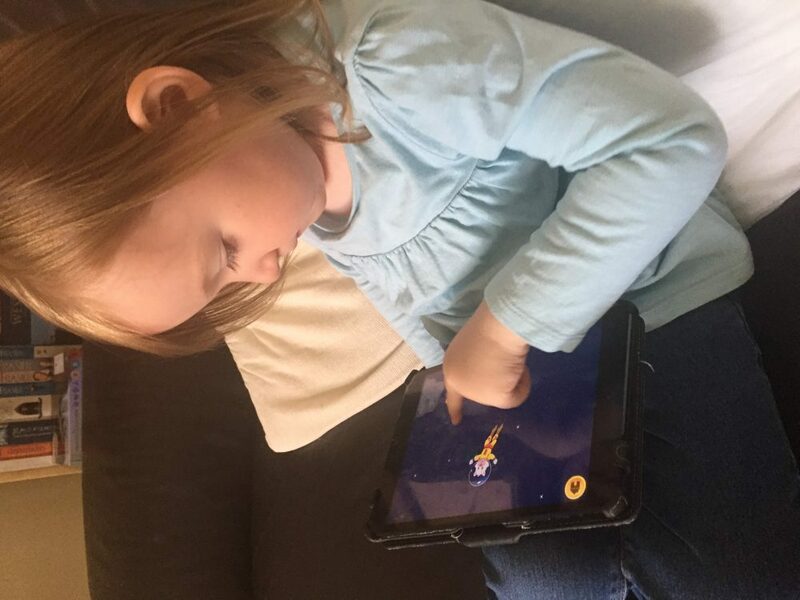 As soon as the app was downloaded and subscription activated, Mia was hooked! 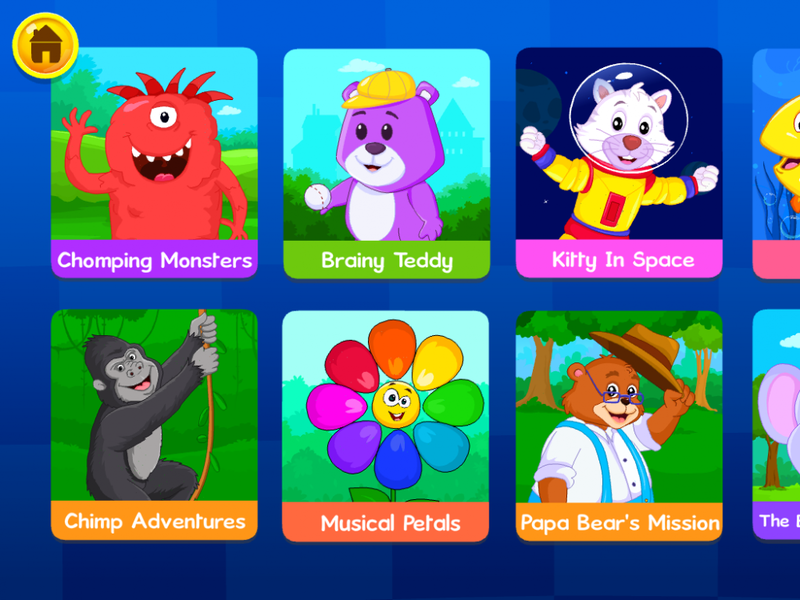 It has everything she loves in an app; music, bright colours, funny characters, and interactive games and activities. 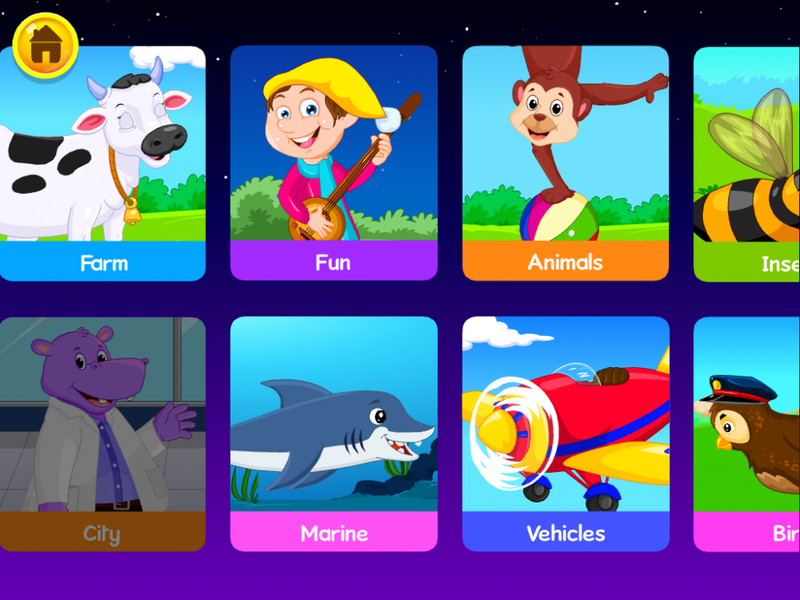 The categories themselves are lit up with bright animations so your child can get to know really easily (without reading them) which is which. It took Mia around 5 minutes to work out what each category was! 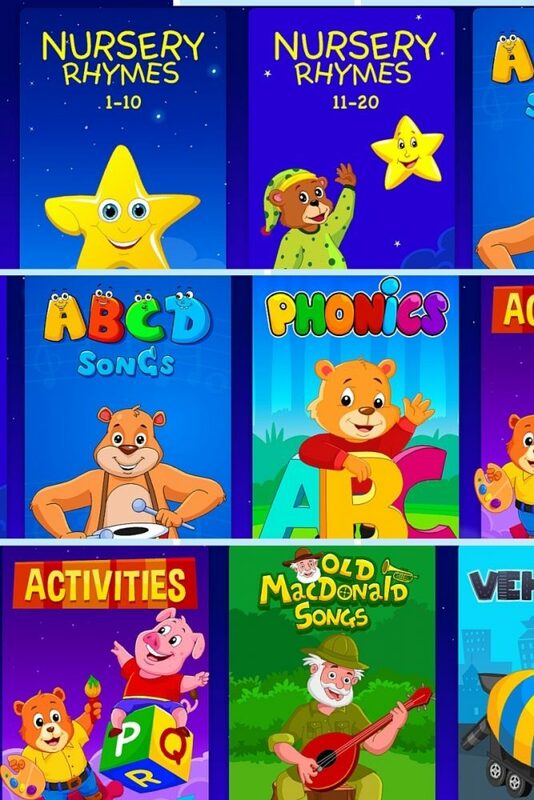 The great thing about the app is that it is so inviting for children and immediately gets their attention with the bright, bold colours it uses. Mia started off with the nursery rhymes and recognised most of them straight away. 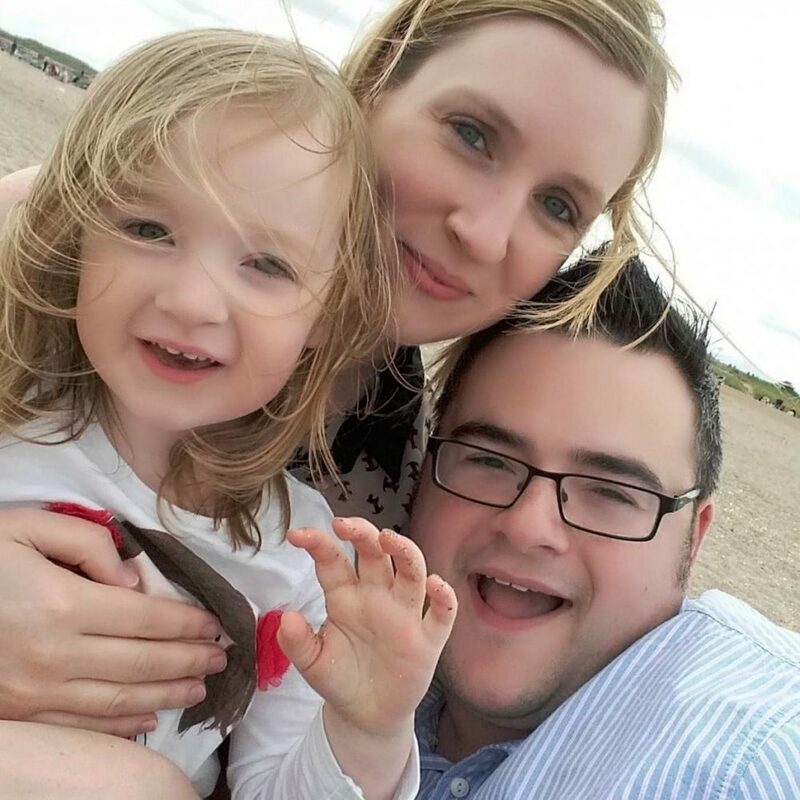 If she didn’t recognise them, she soon learnt them and often sings some of them around the house when not on the app! 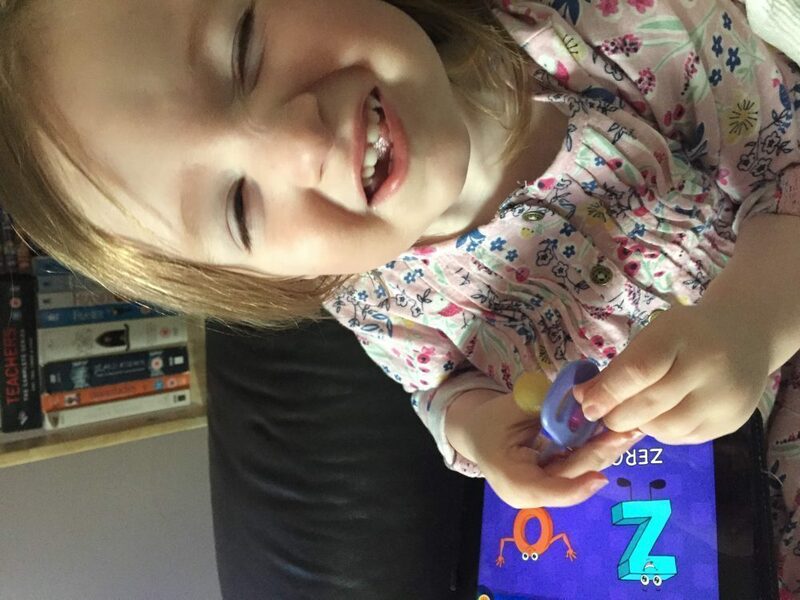 The nursery rhymes are really clear and they are interactive which means that Mia is encouraged to tap various items or characters on the screen which then move or make a sound in response. She absolutely loves this as she can control things that happen on-screen, it also helps to keep her attention and the more times she accesses the app, the more she is learning from it and picking up. There is also a special lullabies section which is really nice for just before bedtime and contains lovely soft, soothing songs to get your child ready for bed. Another great thing is that you can download the songs onto your device to use offline which is amazing when you have a 3-year-old who is partial to the odd tantrum in public places! The app has already saved us from an almighty tantrum in a restaurant a few days ago so I can see it being a go-to distraction technique often! 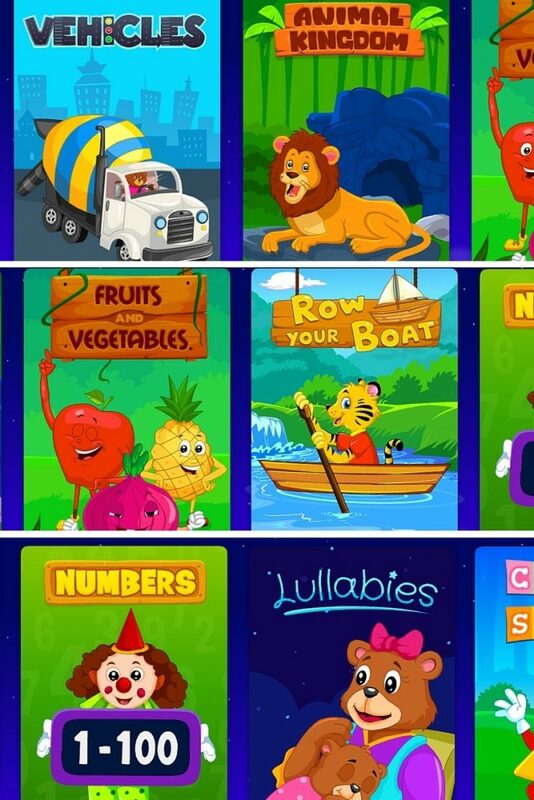 As well as the nursery rhymes, the app is full of interesting and exciting educational games which encourage your child to learn their ABC’s, 123’s, letters, animals, fruit and vegetables, phonics and many more! 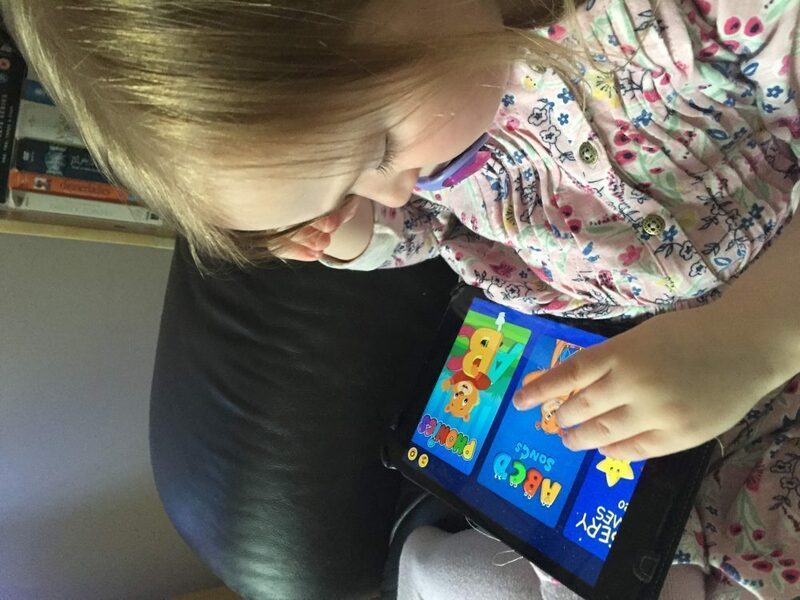 Some of Mia’s favourite games include ‘Papa Bear’s Mission’ and ‘Firefighters’ where your child has to follow simple instructions such as ‘join the dots’ and ‘find the odd one out’ in order to progress through the short game. The instructions are written as well as spoken so offers something for children of any age. The games last a nice amount of time too, not overly long and not over straight away which again works well to keep Mia’s attention as she is easily distracted to say the least! There are so many themed categories that whatever your child is interested in, you will find a game or activity for them. There is a parent’s area where you can see what packs have been downloaded or download more packs which are all included in the subscription cost and you can create your own playlist within the app to further personalise it, which is a nice added bonus. 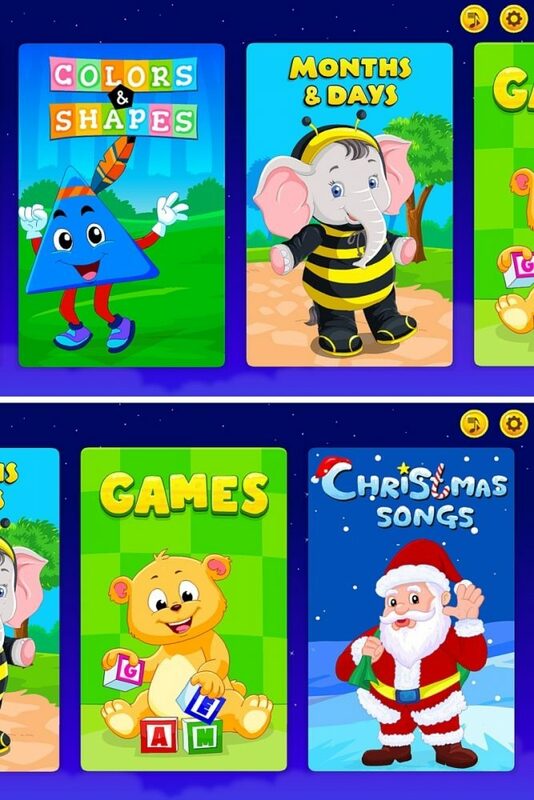 The KidloLand app really does contain so many different songs, games and activities that there are things Mia is still finding now after 3 weeks of testing it out! The app itself is currently downloadable on the App Store, Google Play Store, and the Amazon Appstore and with new content becoming available all the time, the subscription cost of £29.99 a year is really good value and well worth it to be advertisement free! 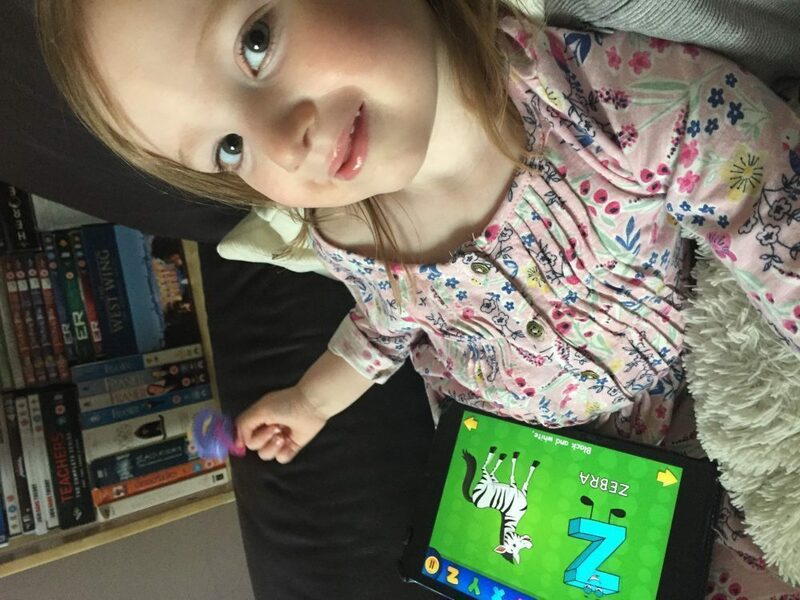 It’s a great, easy to use, child friendly app which is accessible to both younger and older children. It holds Mia’s attention well and she doesn’t seem to get bored or go off it at all which I think is great. It’s perfect for when you want something educational and beneficial without resorting to the telly! Video of the App in Action!